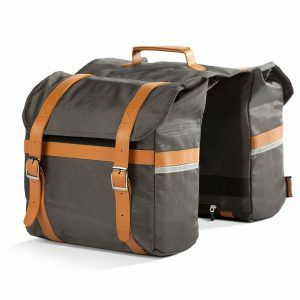 Pedego bicycles are the most stylish and comfortable electric bikes in Canada. 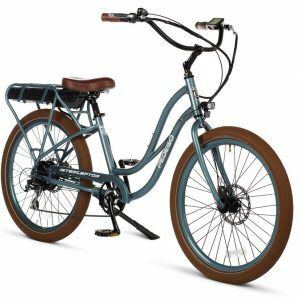 Take one of these great electric bikes for a ride and you’ll understand why Pedego Electric Bikes are so popular. Alpenland Ski & Sports is your electric bike destination in Lethbridge and the surrounding area. Come to Alpenland Ski & Sport and chat to Jerry, Steve and the team. You’re going to have a lot of fun riding a Pedego because Lethbridge is a perfect place for electric bikes with its wide spaces and strong winds. The Pedego electric bikes available in Canada include the Pedego Boomerang Plus, which has an ultra-low step-through to make mounting the bike super easy! 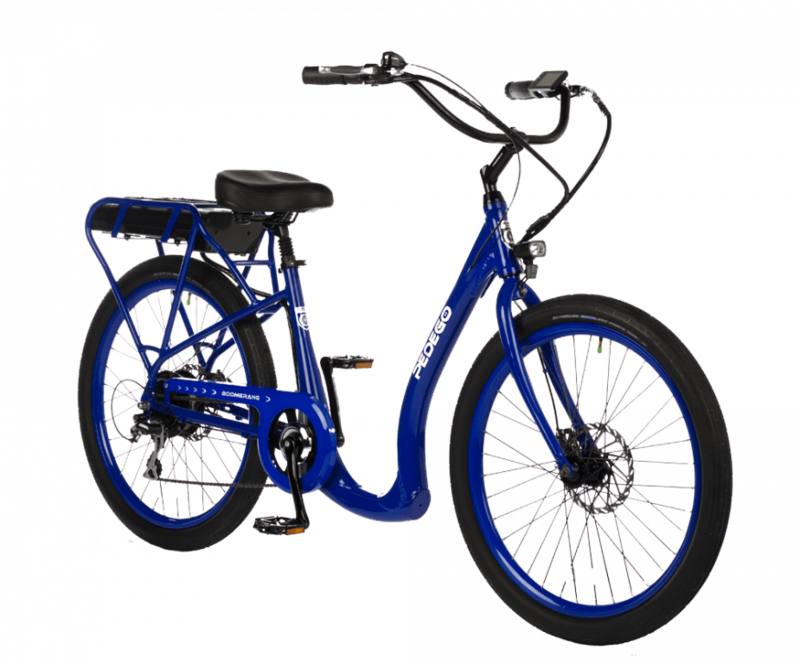 The bike also has all the same great features as the Pedego City Commuter and Pedego Interceptor including: pedal assist, a throttle, an LCD console, disc brakes front and rear, and an integrated light. The powerful 48V bike now also comes with two battery options: the standard 48V 10Ah battery or the 48V 15Ah extended range battery.